If you wish to attend this conference, please email: j.reboul@let.ru.nl before Monday 11 June with the details of your presence. Une révolution contre la révolution or le contraire de la révolution? How Conservative was the Holy Alliance Really? “It is night across Europe”. 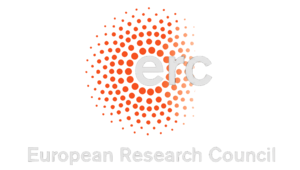 This conference has been made possible by generous financial support from the European Research Council and the Dutch-Belgian Society for Eighteenth-Century Studies.